Wallpapers are great means for a home renovation. Their bright and vivid patterns and unique designs give homeowners a lot of scopes to play around with their décor style. One of the rising trends in living room wallpaper is the use of murals. Murals, or wall paintings, are seen as art installations. They often tell a story – of a place, people or time period. Their stunning designs and colorful brushstrokes make them arresting images to look at. 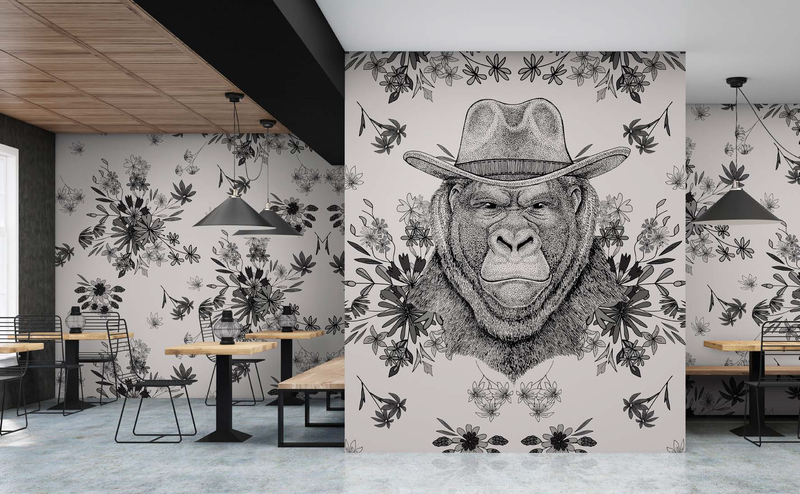 Now imagine a wallpaper design that imitates the visual impact of a mural. Excel Wallpapers bring to you “Walls by Patel” collection showcasing more than 200 intense designs which create a unique atmosphere, make a personal statement, and deliver a non-verbal narrative regarding interior design. 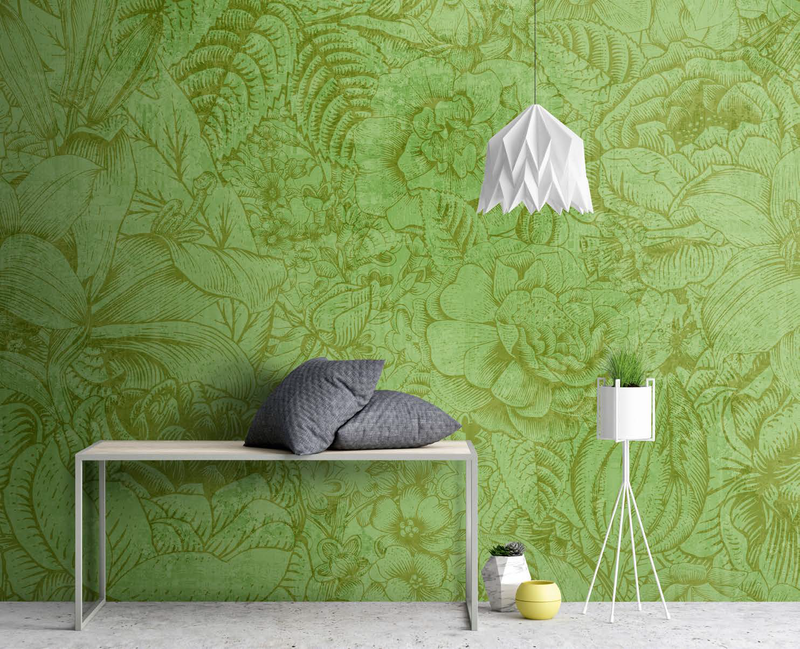 These wallpapers are an innovative collection of colors, fantasies, patterns, and sceneries. 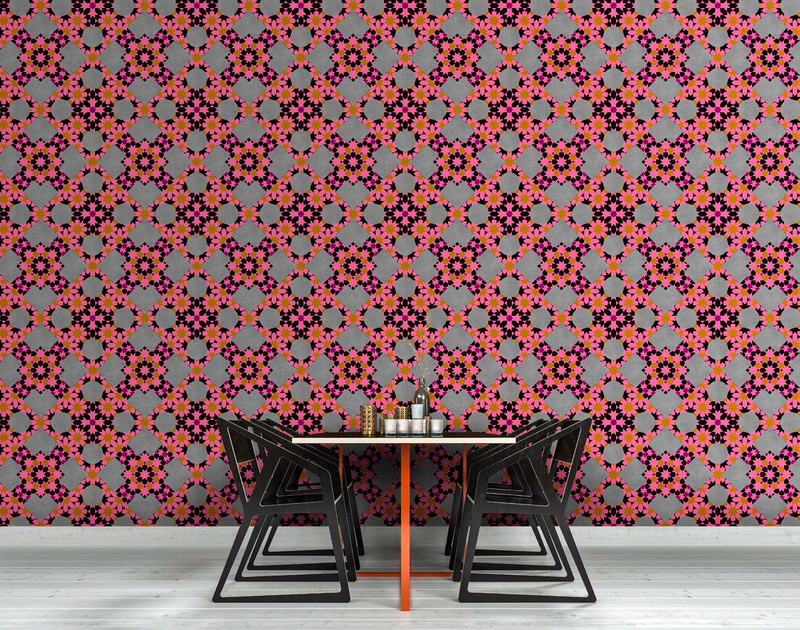 These wallpapers designs are filled to the brim with a zest for life. 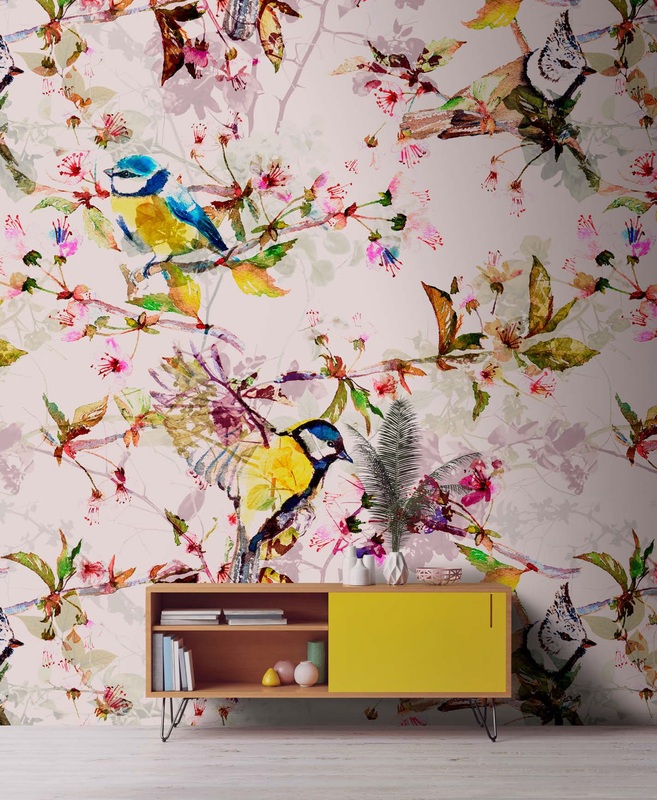 Each wallpaper is a celebration of nature’s diversity, with a rich and vivid depiction of songbirds, lilies, butterflies, flower gardens, leaves, and branches. The wallpapers are not just background scenery; they are bright, colorful and eye-catching designs. The wallpapers are designed to dominate every space. They will work great in large as well as smaller rooms, or just as an accent wall in a hallway. 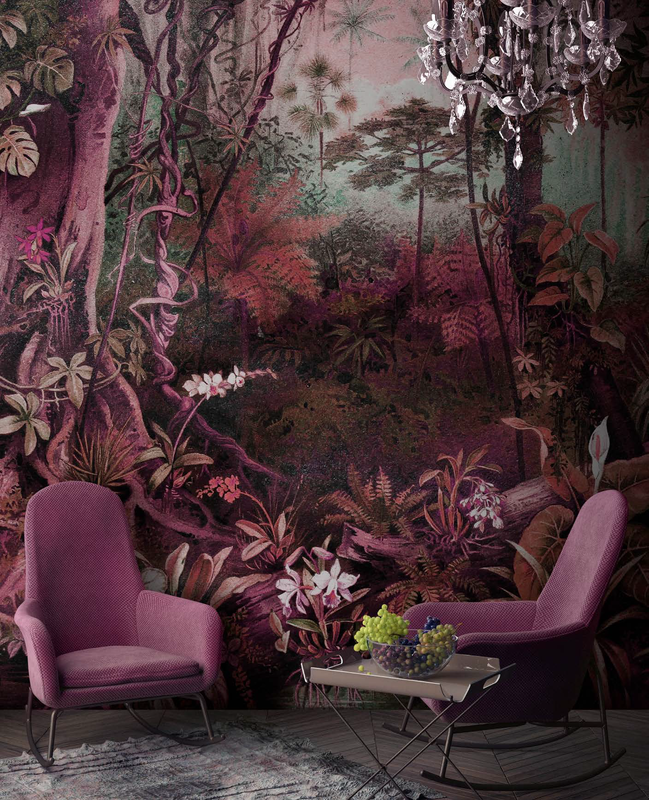 These wallpaper murals are designed to impress and intimidate. Inspired by charcoal sketches, most of the designs are in monochrome. The images vary between fireflies, butterflies, flowers, birds, fierce animals, and even Nordic patterns. Installing any of these designs as living room wallpaper will give the room a focal point. These wallpapers are ideal for modern interiors. The mosaic-style wallpapers are a modern and urban interpretation of old, familiar patterns. Strong colors are used for each design. The visual leaves a very arresting impact and are best suited for areas with lots of human traffic. Thus, they will look great as kitchen wallpaper or in reception areas and cafés. Pair them up with heavy traditional furniture and get a very sophisticated looking room. Want every person that enters your space to stop and stare? 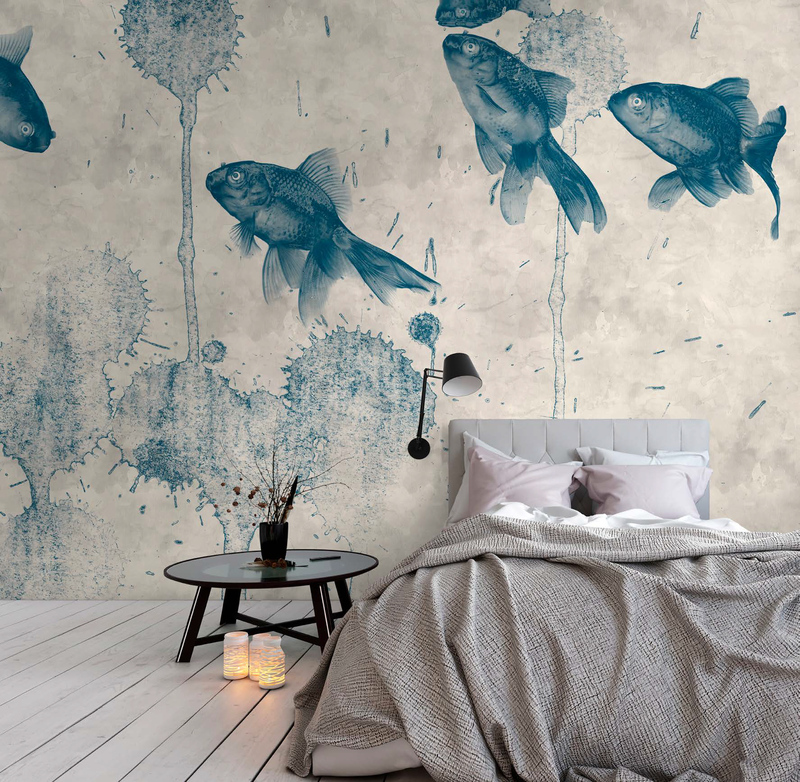 These wallpaper murals are designed to have that awe-inducing effect. Homeowners can create a ‘Jungle Book’ experience, or capture the essence of a bygone era. Elegant and classy, these murals radiate a fascinating extravagance. They will work best with classic interiors and vintage-style furnishings. These murals aim to create a tranquil and relaxing ambience. The designs depicting Koi fishes are timeless and soothing to look at. Use them as living room wallpaper and build an open space with minimal furniture. They will also be great in a hotel lobby or ayurvedic spa. These wallpapers can be best described as noble and classic designs reminiscent of the Victorian era. They are tailor-made to create a sophisticated and elegant look, be it private or public spaces. These wallpapers can be used in any interior style, but they will be paired best with vintage furniture. The “Walls by Patel” collection being offered by Excel Wallpapers are not just wall coverings, they express an attitude towards life. If you want your home walls to reflect your personality, install these murals in your living rooms.